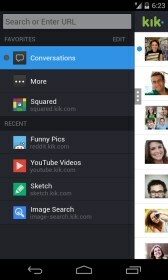 Kik – Soft for Android 2018 – Free download. 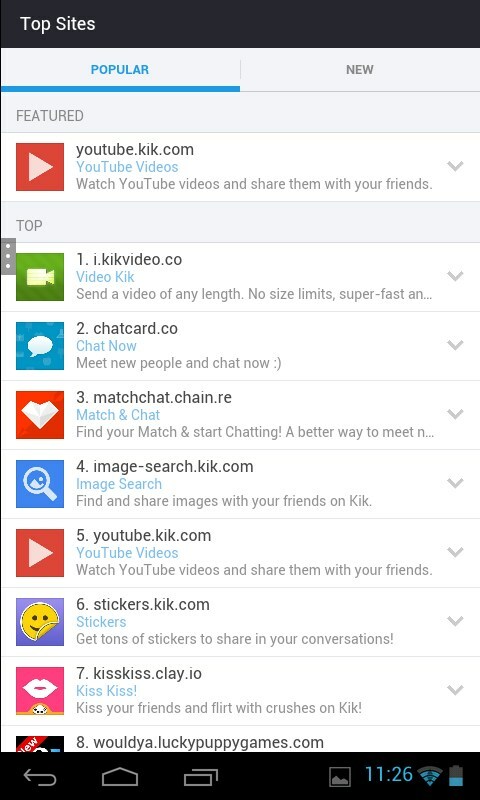 Kik – Best messenger app! . 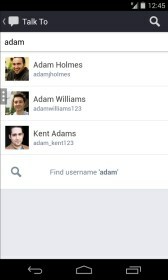 Kik is a very reliable messenger app for Android. 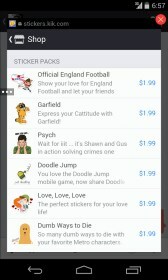 This messenger app has been around for a long time already and each day, more and more people download the app. As time pass, this app gets better and better. Before, they require mobile numbers to create an account but now, they have made it simpler by just using your e-mail address. Whether your e-mail has been verified or not, you can start experiencing the benefits of this messenger. This app is getting better as it ages! 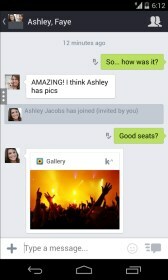 Now, texting isn’t the only thing that you can do with Kik. It now has its own browser that lets you surf the internet, listen to music, and watch videos without having to leave the app. Another thing is it lets you share what you found in its browser to your contacts or to the people you recently held conversations with. The layout of the app is pretty much the same like how it was before except this time, you can customize your chat bubble. 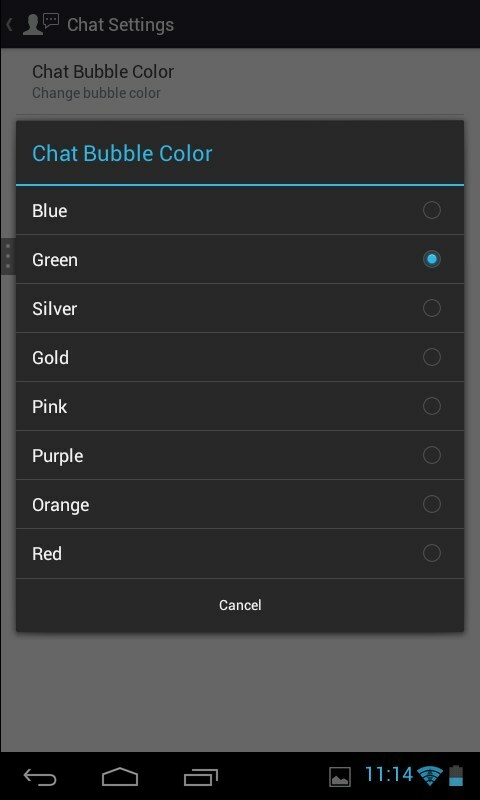 There are a lot of available colors that you can choose from: blue, green, silver, gold, pink, purple, orange, and red. 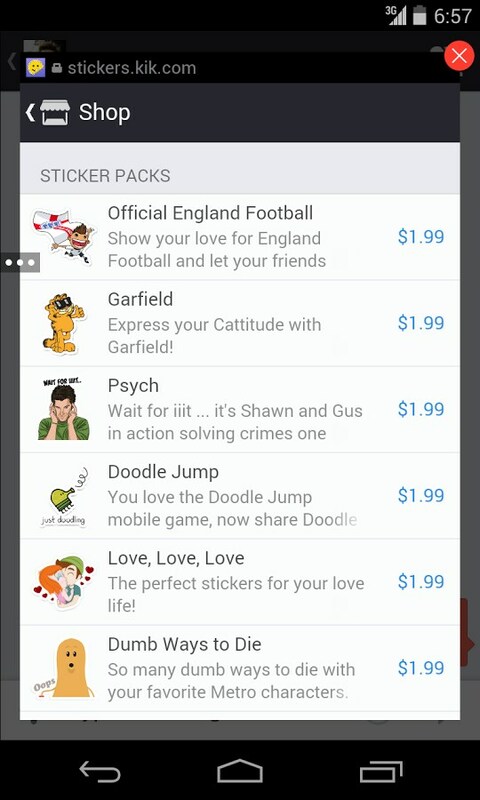 This feature makes it different from the other messenger apps that you can find in Google Play or Android Market. 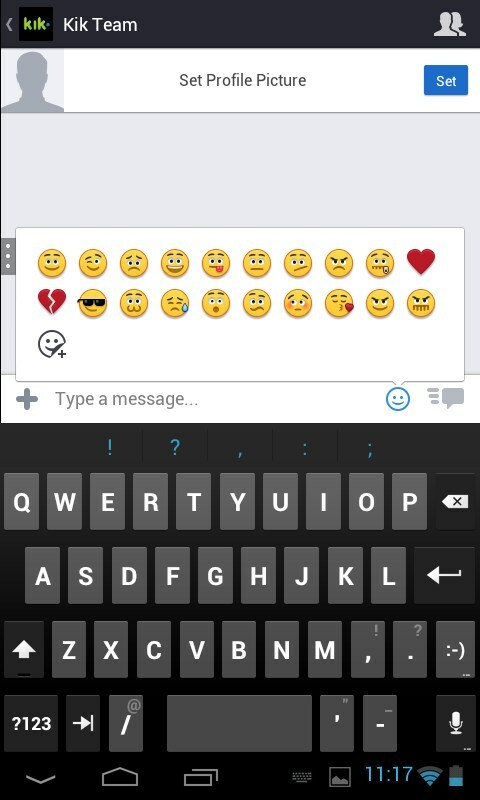 There are also many emoticons that you can choose from so you can add more emotion to what you’re typing. If you think these emoticons aren’t enough for you, you can search the store and look for free emoticons or better yet, buy adorable emoticons. What I love about this messenger app is how there are no ads. No ads at all! Absolutely free! Another thing is how you can send messages to the Kik Team and it works like a conversation program. 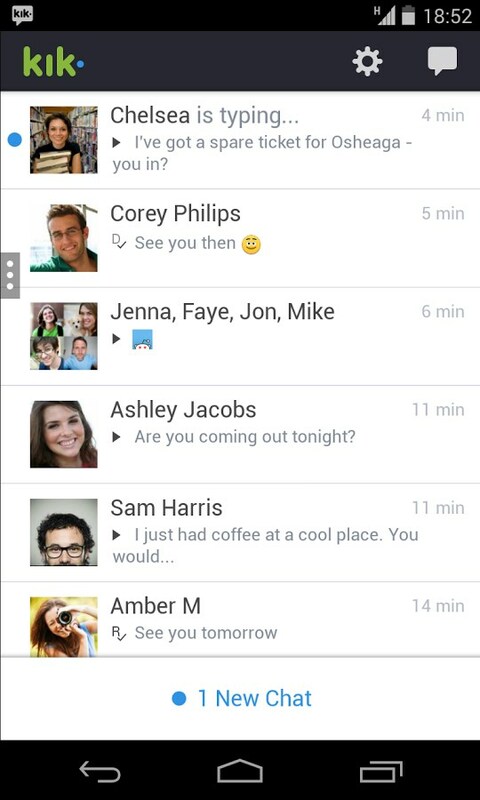 Kik is the best messenger that you will find for Android. 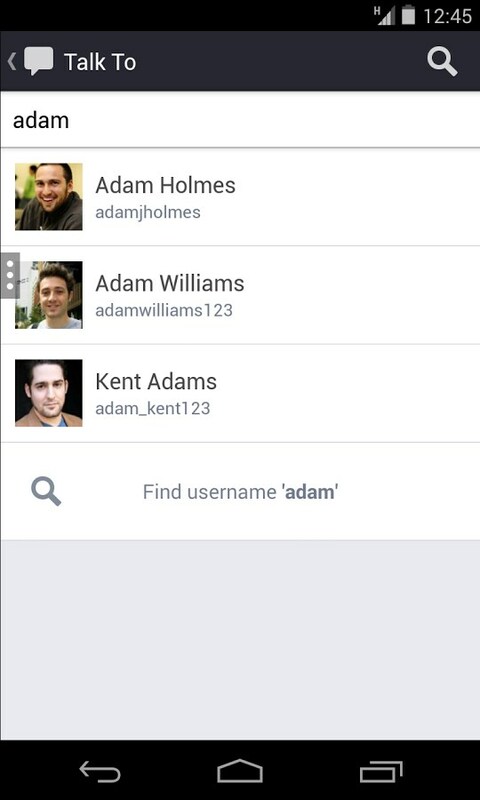 However, they have a bug for not enabling the user to change the profile picture. I’m pretty sure they’ll create a fix for that in no time. This app is reliable as always. 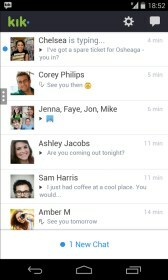 I have the htc desire and its on android 5.1 so kik is not working with it. 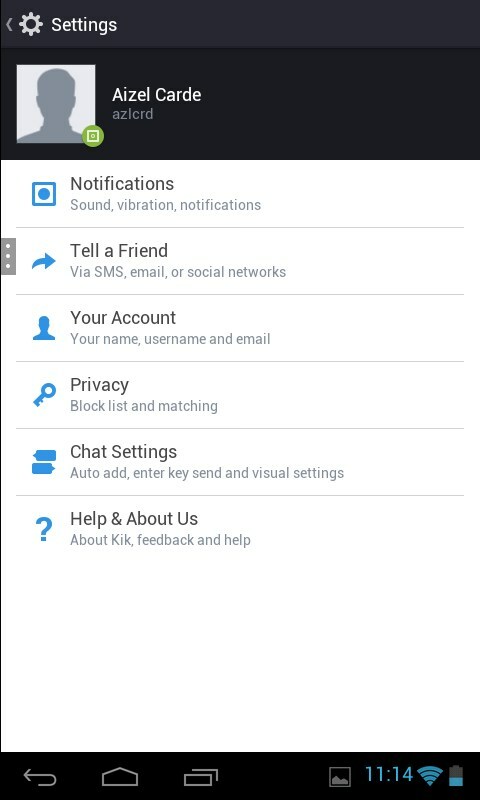 please make an update so that my phone will be compatible with kik. I do enjoy using it. Hi Sora! Were you able to download this app before? Unfortunately, we aren't he developers for the app, so you'll need to reach out to them with any requests! 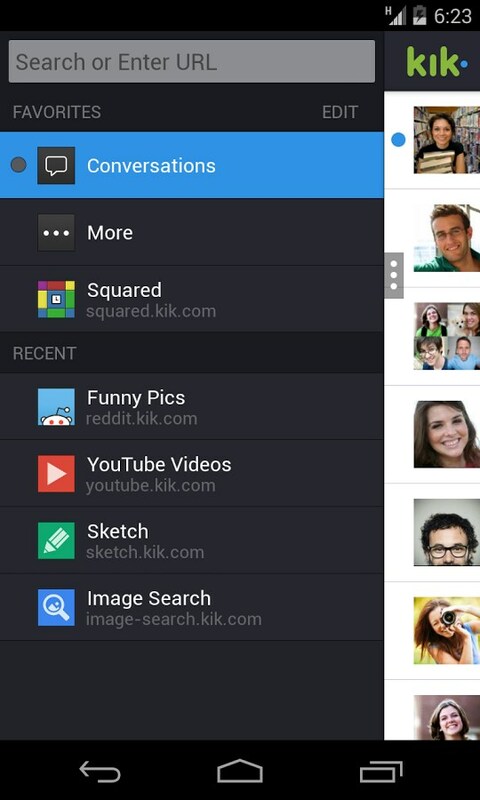 so does the Alcatel One Touch Pop C1 allow us to download kik? I believe it should be compatible, however the only way to be certain is to go to the Google Play page, either on your PC or your mobile device and attempt to install it. If doing so from the PC make sure you are logged in with the same Google account on both your PC and mobile device before attempting to install.